We stock the best gear for high performance skiff sailors. We fit out old & new boats to your requirements as well as offering a splicing service. Don't make your competitors travel for equipment. We'll come to you. Welcome to Skiff Gear Online, Australia's only online marine shop dedicated to sailing gear for all classes and sailors don't let the name fool you. 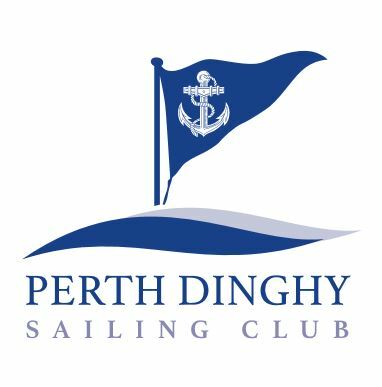 We offer a wide range of quality equipment including sailing watches, fittings, rope & accessories and electronics specially suited to any type of sailing being skiffs, dinghy or cruising. Sailing is our passion and we're dedicated to helping you find the gear you want when you want it. If something you want is not listed on our site then contact us and we'll get it for you. With quality products, affordable prices, efficient delivery or on the spot purchases Skiff Gear Online is the perfect solution for the sailor who wants to be on the water not driving around sourcing their next cleat, pulley or shackle! Need advice? Feel free to call us or contact us via our website. We're interested in helping you find the best solution for your sailing needs. CLICK BELOW FOR CST PRODUCTS!! !